Dolafon01678 521507work Bed & BreakfastA warm welcome is assured at our semi detached residence in a private cul-de-sac in Frongoch village, in beautiful country side and the view of the Arenig mountain. Refreshment served on arrival. We have two letting rooms: 1 double room & 1 single room with shared bathroom. Tea and coffee facilities. A choice of breakfast is served in our pleasant lounge/dining room which opens onto the rear garden and patio area. This is a non-smoking establishment. We can recommend local restaurants and pubs for evening meals (menus and telephone numbers in bedrooms). 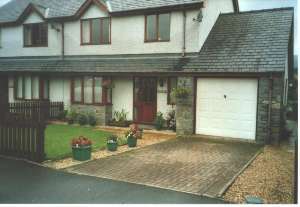 Ideally located for touring Snowdonia, North and Mid Wales. 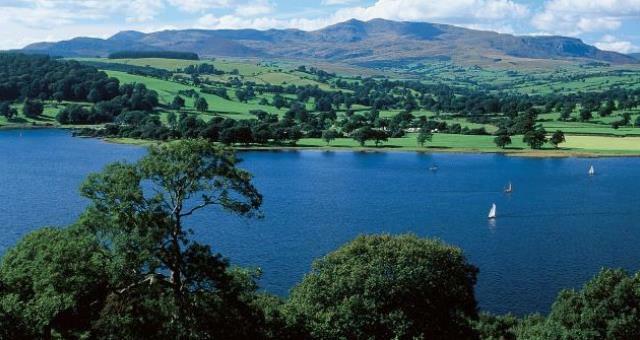 We are 3 miles from Bala Lake, half a mile from the National White Water Centre. A warm welcome is assured at our semi detached residence in a private cul-de-sac in Frongoch village, in beautiful country side and the view of the Arenig mountain. Off-road parking for 2 cars. Colour television in double room. Children welcome from any age. Take A4212 from Bala for approx 3 miles to Frongoch Village. Pass the shop on the left and after the lay-by turn left into the cul-de-sac. Our house is straight in front of you.